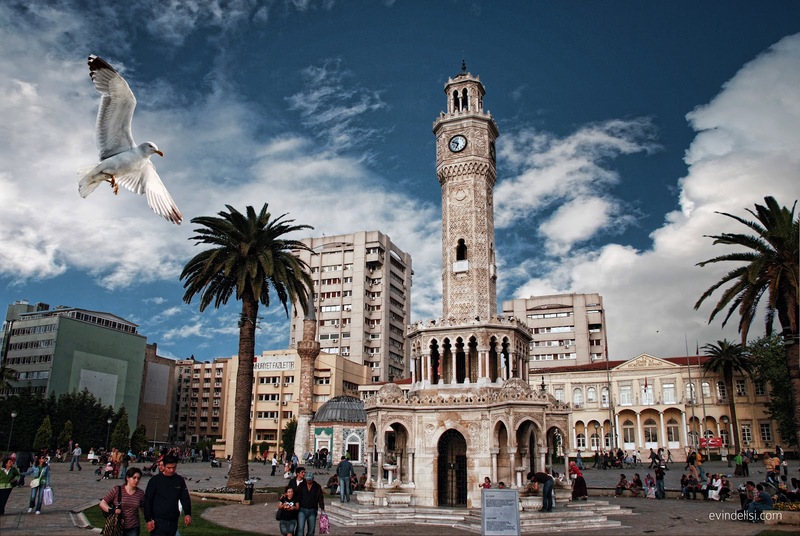 On the 28th of March, Startupbootcamp welcomes you to Izmir for Startupbootcamp Pitch Days. Selected teams will be invited to pitch, get feedback and learn more about the Startupbootcamp program. On the 28th of March, Startupbootcamp welcomes you to Izmir for Startupbootcamp Pitch Day. The Startupbootcamp team will select the most promising teams from all applications, and those teams will be invited to pitch, get feedback and learn more about the Startupbootcamp program. If your team is flying in especially to pitch, you can of course request an early evaluation, and if you have any questions about Startupbootcamp Pitch Days, feel free to drop us a line at bugra@startupbootcamp.org. At Startupbootcamp we’re looking for top-notch startups for our accelerator programs, and our Startupbootcamp Pitch Days are informal events that we use as part of the screening process. In return, you get instant feedback from our panel of high-profile mentors and a chance to connect with other teams locally.